Metal hot zones allow higher vacuum levels, quicker vacuum pump-down, and a cleaner atmosphere all for a lower capital outlay when compared to non-metallic hot zones. 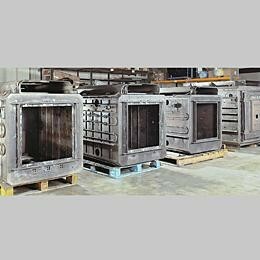 VFE supplies a wide range of All Metal Hot Zones covering all makes and models of vacuum furnaces, utilizing a combination of Molybdenum and Stainless Steel shields. 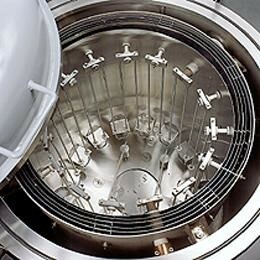 The systems offer the benefit of low outgassing rates and improved vacuum pump down.